In an interview, Microsoft’s CEO Satya Nadella said the phone is dead. He also explained that Microsoft is making more phones that won’t look like phone. 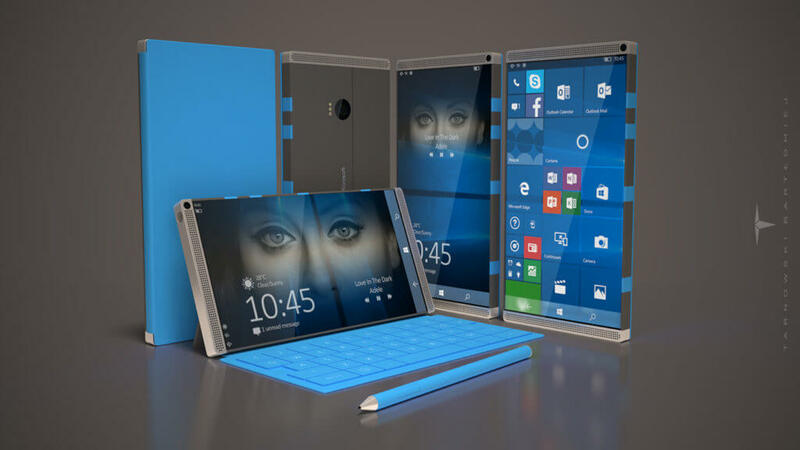 The future models of Microsoft’s smartphones will be completely different from the devices that are available in the market today. The inventor of Microsoft’s HoloLens has explained the same thing Satya Nadella did in his podcast interview. In an interview with Bloomberg, Alex Kipman clearly stated that “the phone is already dead.” But “people just haven’t realized.” The smartphones available in the market today has no future. In the coming years, phones will evolve to new form factors with help of new technology like mixed reality. 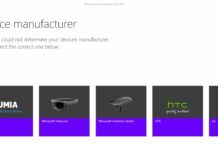 Devices like HoloLens could also be the future of smartphone or may be the replacement. Apparently, Microsoft is trying to build a phone that would be unique and offer more features than what the smartphones are having currently. Microsoft wants to repeat the same strategy the company followed with Surface lineup, (remember how Microsoft created a new category of 2-in-1’s with Surface?). Microsoft has recently patented yet another foldable mobile device and it is similar to earlier designs published. The new patent has revealed a foldable device that turns into a tablet and it makes a lot of sense as the Surface Phone has been rumoured to support Win32 apps. It has tiled displays – combined multiple screens and it does sound interesting. There would be no visible separation marks, bent regions of the display (which has been combined), the user may instead see light from the display panel showing the displayed objects. In short – it will appear as a continuous image. The recent report has suggested that the company has postponed Surface Phone launch to 2018. Do you think Microsoft will able to create a new category with Surface Phone or it would be a bad idea to stop focusing on normal phones? So all people think to the end of Windows10Mobile and Microsoft out of the games of mobility, but how can you think this, if the first target of Microsoft is porting Windows experience every where?…I don’t think that most important thing is the name of the project, but the concept. Probably Windows 10 will not be for all, but is far from the end in mobile area. Of course the slab phone has a limited lifespan. And its lifespan will not be terribly long. 5-10 years before its outmoded. I doubt we’ll see a folding phone next year though, but perhaps some kind of other new form factor. Unless Microsoft can bring that NEW PHONE before this year ends,,,it has to bring a new GREAT PHONE,,to keep its followers!!!! At less than 1% market share, what followers? Me. I switched to Windows Phone from Android middle of last year. I left my 950XL behind but I would return if Microsoft would commit any resources to it. I really like Windows Mobile and people that haven’t used have no idea of what they are missing. I am tired of waiting. Thinking of picking up either the Galaxy s8 or the new iPhone in the fall. I have waited and waited on Microsoft to introduce a new phone as the Windows OS is my favorite by far but…. They need to let us know the status of a future phone and a possible release date. I think when redstone 3 will be relased.My opinion is the phone will run windows 10S. Sounds sensible to me, considering how Windows 10 S works in the first place. Be prepared to wait about a year or 2. I don’t think a new phone coming this year at all. Best pic you up a s8 or iPhone in the mean time. I don’t think is dead,why Nadela mentioned OEM like HP if is dead?